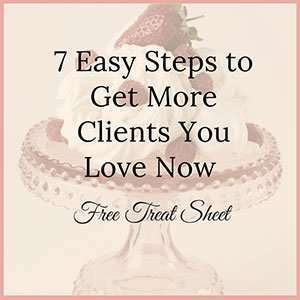 7 EASY STEPS TO GET MORE CLIENTS YOU LOVE NOW! Looking for more clients you love to work with? This quick and easy Treat Sheet will help you align with those people you want to connect with most and turn them into paying clients quicker. 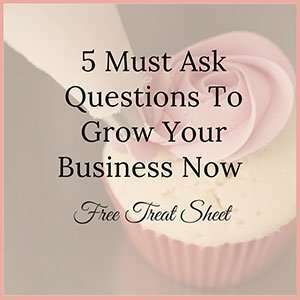 5 MUST Ask Questions to get more clients, make more money and be the person everyone knows & remembers. 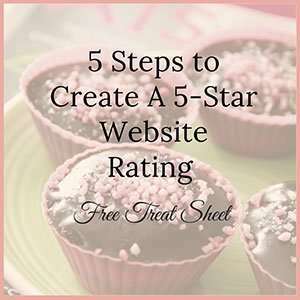 5 STEPS TO CREATE A 5 STAR WEBSITE RATING! Make your website earn it's keep! You spent a lot of time, money or both on that website of yours. Wouldn't it be great to know if it's worth it's weight in gold? This resource will help you rate your website to make sure it's a 5 Star Experience for your visitors. 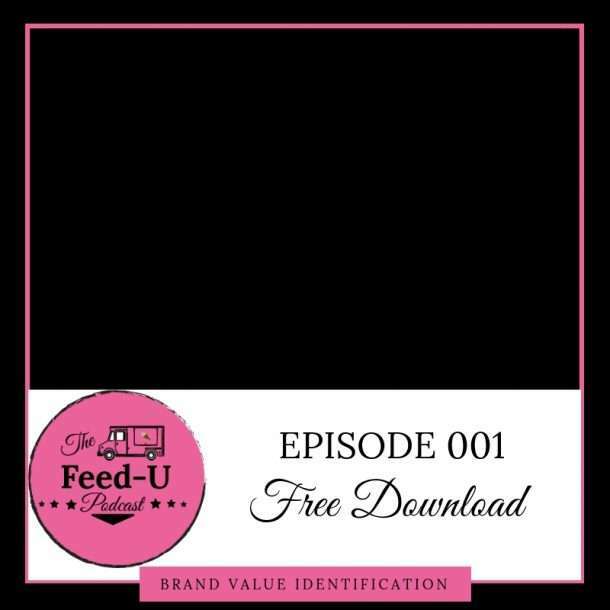 Identify your brand values and attract more clients you love! Aligning with your "why", connect to what you stand for and you will attract more clients, faster and become the talk of the town. This download will help you get started.